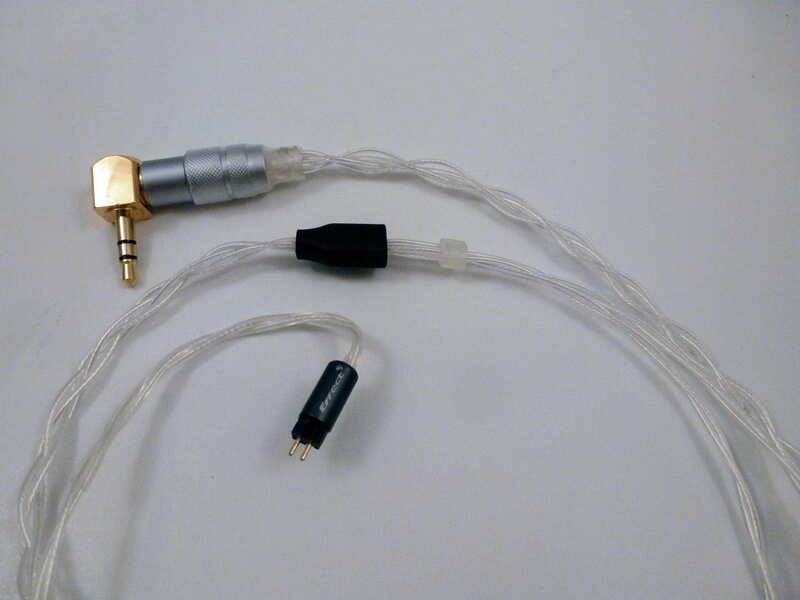 The Effect Studio Thor Silver IEM Upgrade cable is the new flagship made from quad-braided pure UPOCC silver that has been cryo treated and put together with Cardas silver solder. 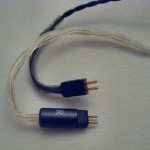 The cable has a high-end look and feel, with a good thickness that has a relatively loose braid that won’t unravel below the hard plastic Y-Split and twisted above. 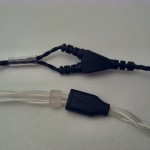 A custom-made cable slider with holes for right and left is a nice touch compared with the typical use of heat shrink. 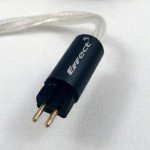 The shell connectors are pre-formed from hard plastic and have a body that is larger than the typical stock plug, but on par with many other aftermarket cables. 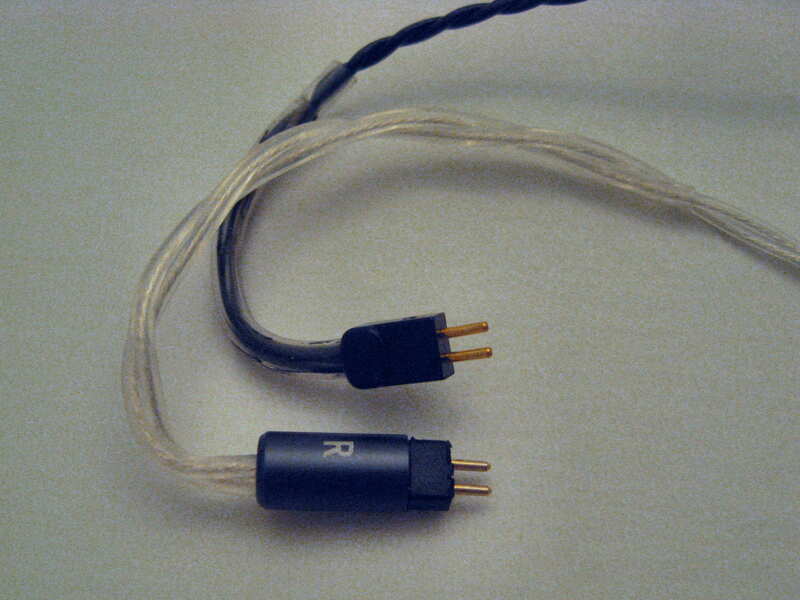 The 3.5mm plug is an Oyaide, which comes standard, and I chose a right angled cable. 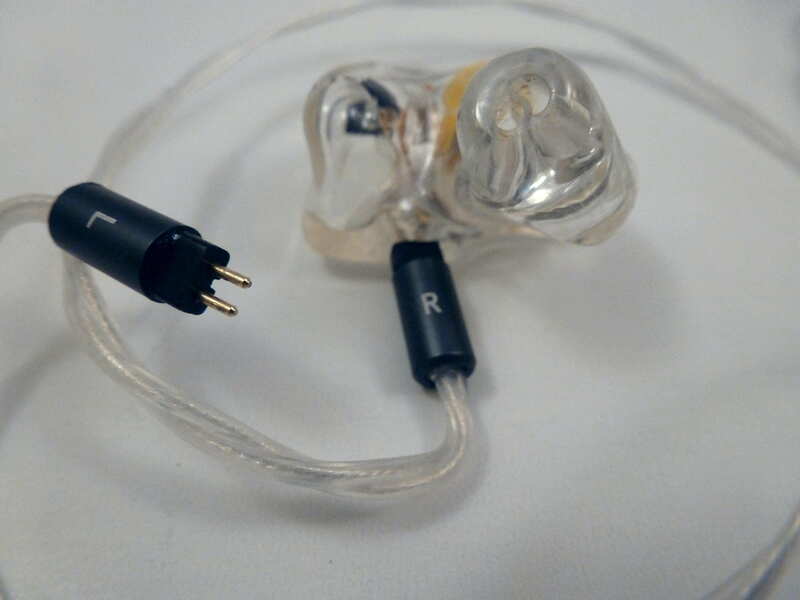 The behind-the-ear portion of the cable is pre-formed to curve around the ear instead of using memory wire and stays in place securely. 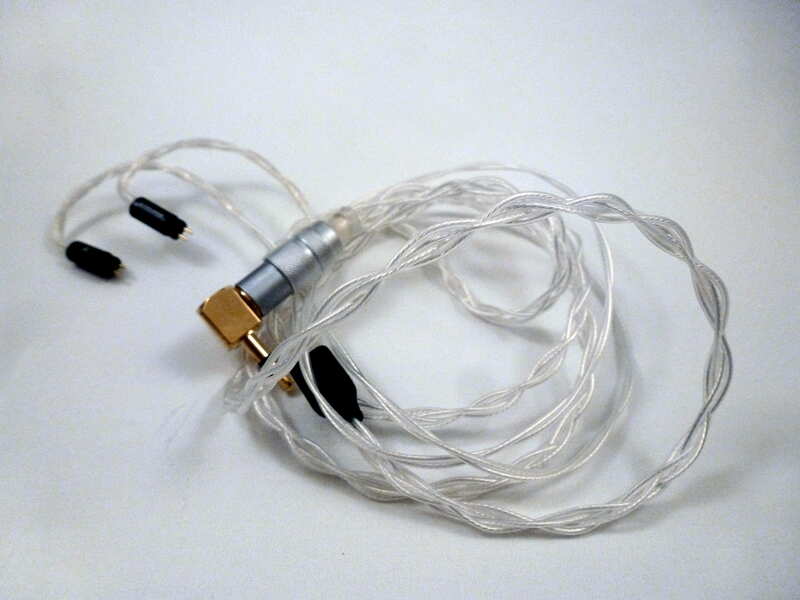 The cable costs $189.90, but you can find an exclusive THL discount on the Deals & Coupon Codes page. The look and feel are top notch and on par with the best cables I have used. 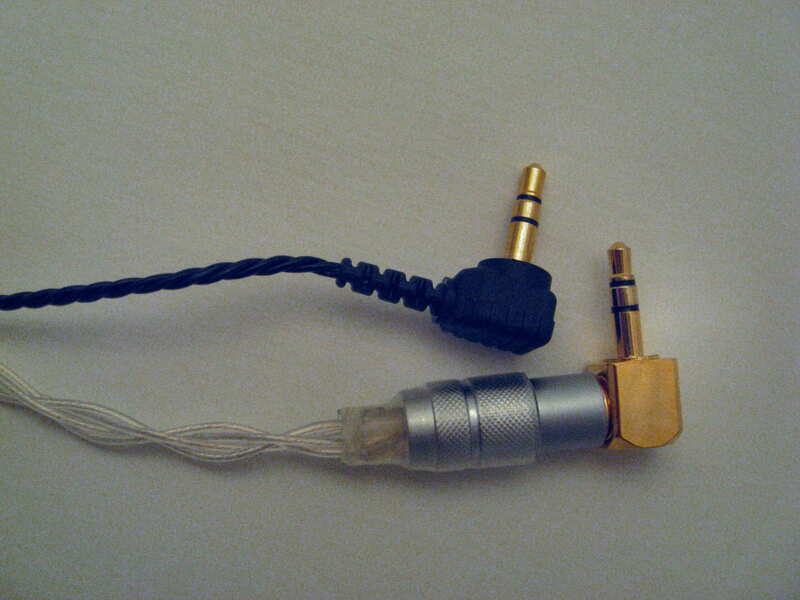 Attention to detail is high and the sturdiness of the cable is impressive. From a usage standpoint, ergonomics are quite good, but the memory effect causes the wire above the Y-split to twist, effectively shortening the length and requiring me to un-twist at times. 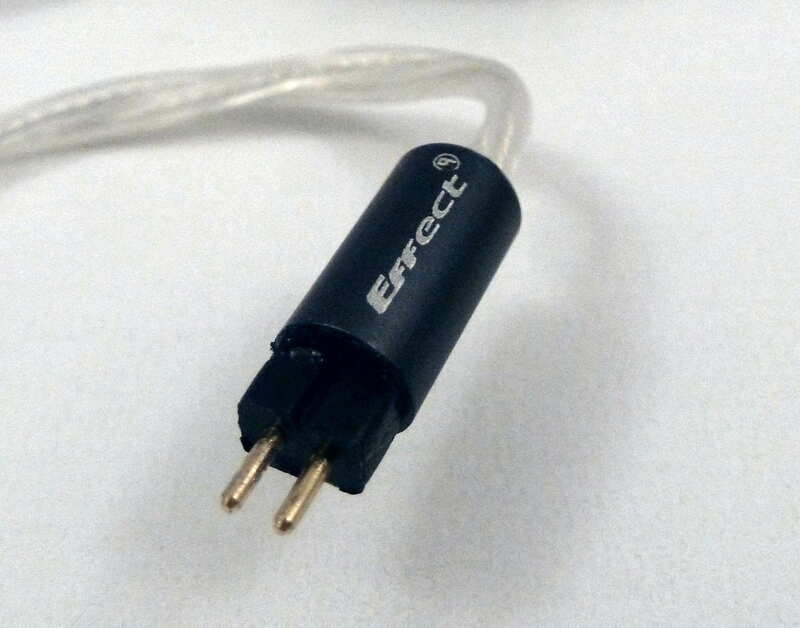 The cable is soft enough when this happens and something I could easily ignore. 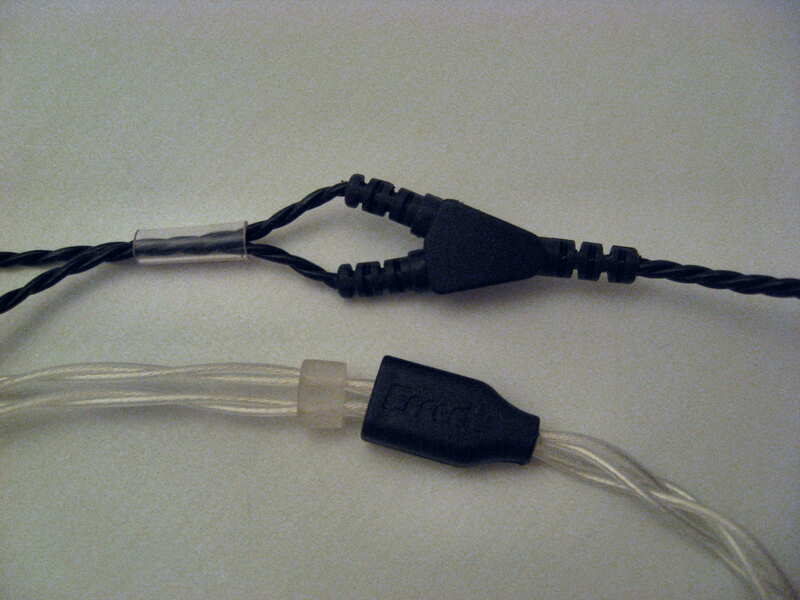 There was no microphonics and the Thor silver cable showed very good tangle resistant. While not the absolute best in overall ergonomics, the Effect Studio Thor Silver cable is close and doesn’t detract from the user experience. For this review, I am adding a score for each paring called Magnitude of Change (MOC) score. This score indicates how large the absolute changes are to me, subjectively, considering my experience with cables and the differences to the overall sound. 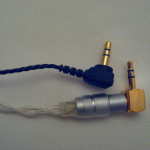 Spiral Ear SE 5-way Reference: The Thor cable did not fit the Spiral Ear as the shape of the plug body kept pushing the connector out of the deeper than typical sockets. This parting might work if the pins were longer. 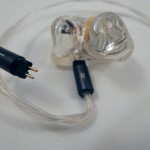 In general, the Thor Silver IEM upgrade cable improved note attack and decay, generally increasing detail level and articulation. Instrument separation generally improves, as does imaging, and the soundstage space was expanded for many pairings. 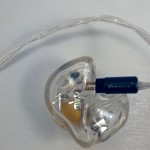 Bass control and clarity are improved and weight can be increased in bass heavy tracks. 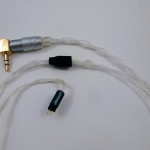 The Effect Studio Thor Silver IEM upgrade cable is a well built, ergonomically friendly, and great sounding cable. 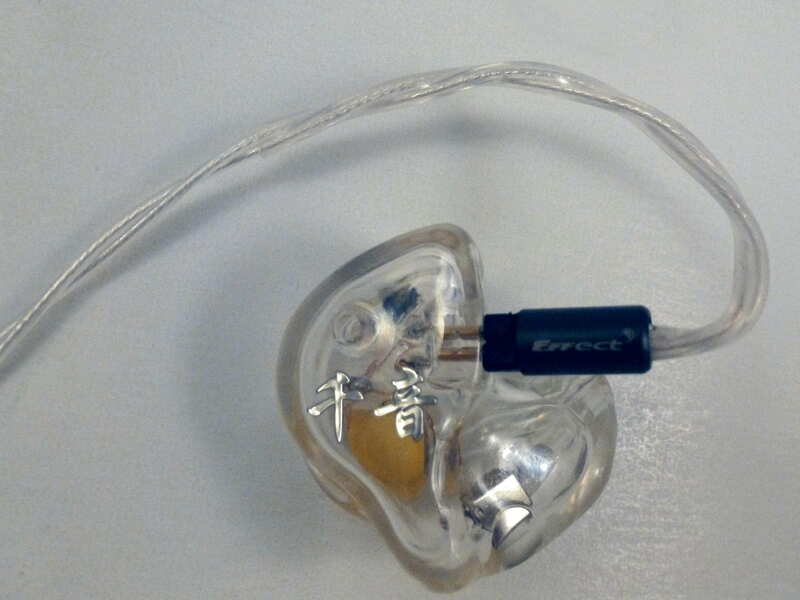 Delivering real-world sonic improvements with a wide range of custom and universal in-ear monitors that can be eye-opening, the Thor Silver is another winner from Effect Studio.